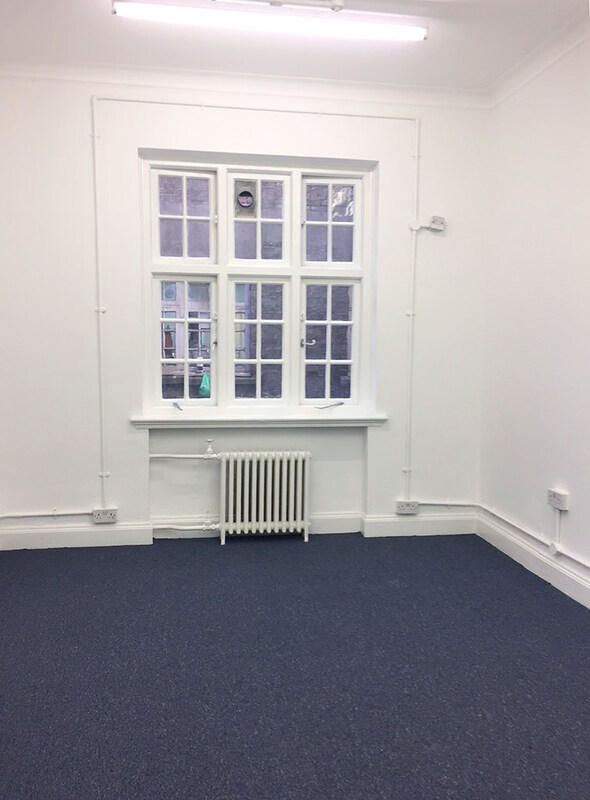 Small open plan office unit available within this seven storey multi-let building. 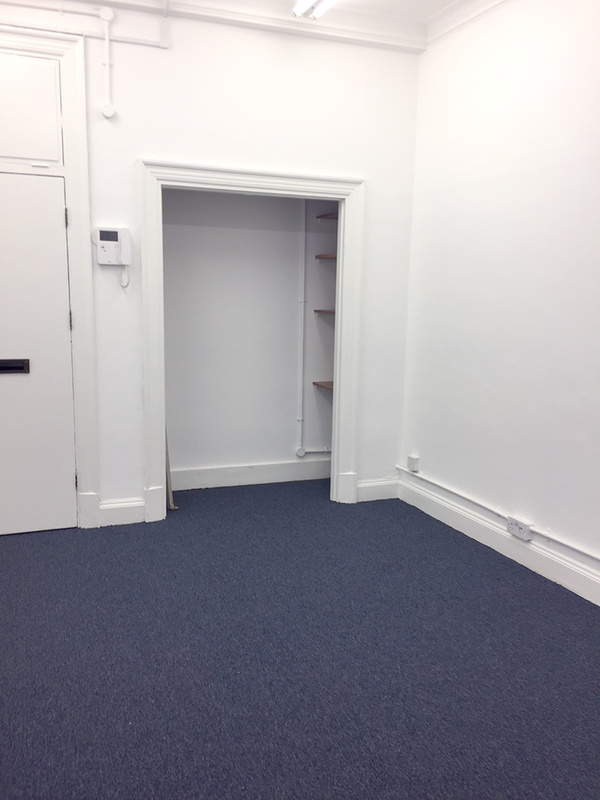 This small office suite would be ideal for a business with one to two people. The property benefits from having central heating throughout the building, a smart entrance hall, two passenger lifts and a concierge on site. 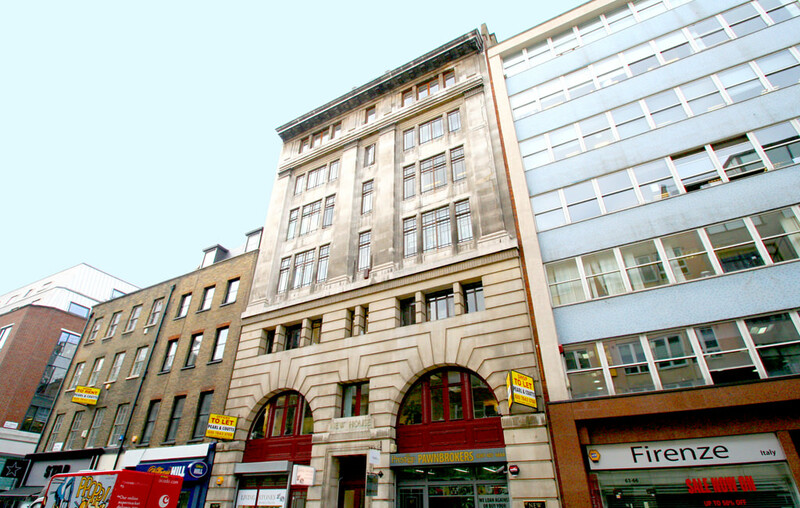 The building is well located on Hatton Garden near to the junction with St Cross Street which leads through to Leather Lane. Hatton Garden is the heart of London's jewellery district and consists of predominantly commercial office buildings and retail outlets. Hatton Garden is conveniently situated near to Farringdon and Chancery Lane Underground stations.